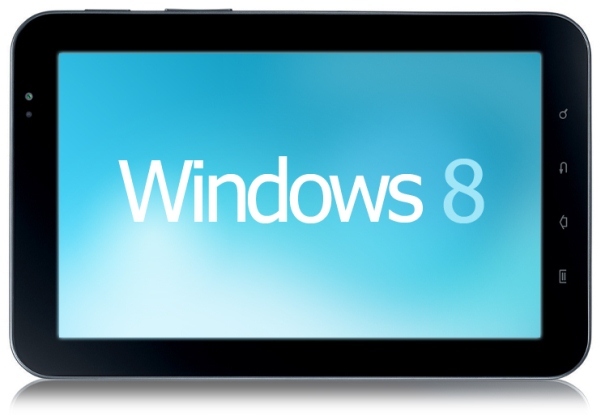 According to some recent media report released on Friday, Microsoft is planning to release its own tablet to boost their new operating system the Windows 8. However, till now there has not been any confirmation made about this matter from the company. Microsoft has called for a major announcement on Monday, in Los Angeles, and has invited media; however nothing has been disclosed yet. If the reason for this announcement is their new tablet then it would be a new focus of the company from Software to hardware world. By doing so they will be competing with their own partners in the market, like Samsung and Hewlett-Packard. The comment that Microsoft is to announce a new tab is being made by an anonymous source however Microsoft declined to comment on the matter. If this comment made is true and a tablet gets arrived to the market from Microsoft then it may be a competing device with the Apple’s iPad. Apple makes both hardware and software for their iPad. A similar approach is also attempted by Google as they are also expected to release one of their new devices recently called the Google Nexus tablet. It has come to focus that the Windows tablet might be costlier a bit. So if they manage to make their own device than the price of these models will be a bit less as they will have a reduced price of the operating system at least. This might be a key factor for these devices to start capturing the market. However, the facts will get clear only on Monday. So rather than making more and more assumptions we should just wait till the day.